Hi everyone, how are you? It’s Andrea from The Cottage Market. The Summer is about to come to an end so we have time for one more Quick and Easy Project before we start the ongoing collection of Holiday DIY’s! I love this one…it can be customized for any home decor because as you know The Graphics Fairy has a graphic for just about anyone in the world. I used these pretty flowers because they were the exact color I was looking for…so you can click through her beautiful images and find something perfect for you. Today we are making a Decoupaged Magazine Rack DIY. They are perfect in the craft room…the bathroom…even the kitchen (perfect for those cooking magazines and they look great t00). Anywhere you would like some magazines at your fingertips and have them double as wall art you can hang some of these fun hangers. So…if you have an hour…you can whip some of these up. Oh…they also are great to add some pizzaz to your closet and make a great gift…a perfect three or six pack! 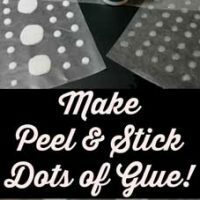 So…here is what you need: Hangers, a sized sheet of the graphics of your choice, Mod Podge (It doubles as a glue and a finishing coat), a brush to apply the Mod Podge and of course a scissors. 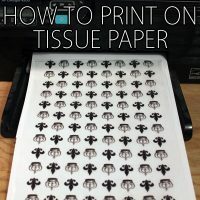 That’s it…so easy and the clean up is a BREEZE! Now the tedious part…cut out all of your sized graphics. I created 3 different sizes to work 1 inch, 1.2 inch and 1.4 inch. They worked perfectly. Find the perfect spot to hang and add your favorite magazines! Could it get any easier!!! 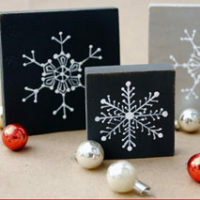 Remember this Quick and Easy Craft come Holiday Season…what a great gift…easy…inexpensive and customized! I will see you all very soon with a bit of Holiday Fun. Till then if you want to drop by and say hi…I am always hanging out at The Cottage Market…hope to see you there! Looking for a light…creamy and dreamy salad dressing and dip! 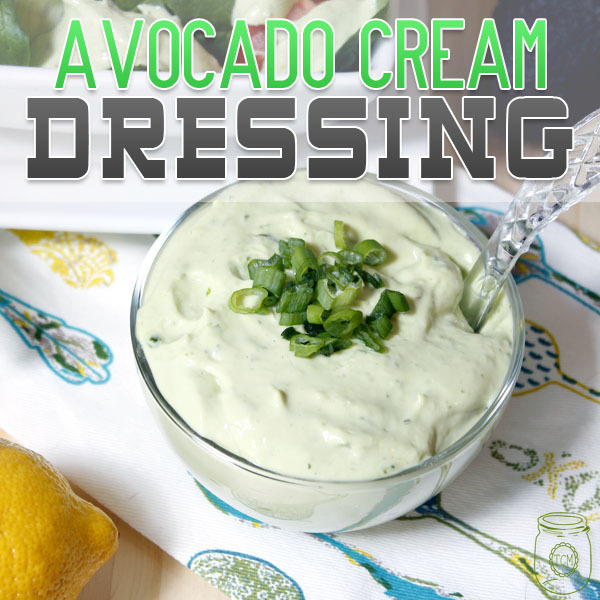 Try this Avocado Cream Dressing…Yum! 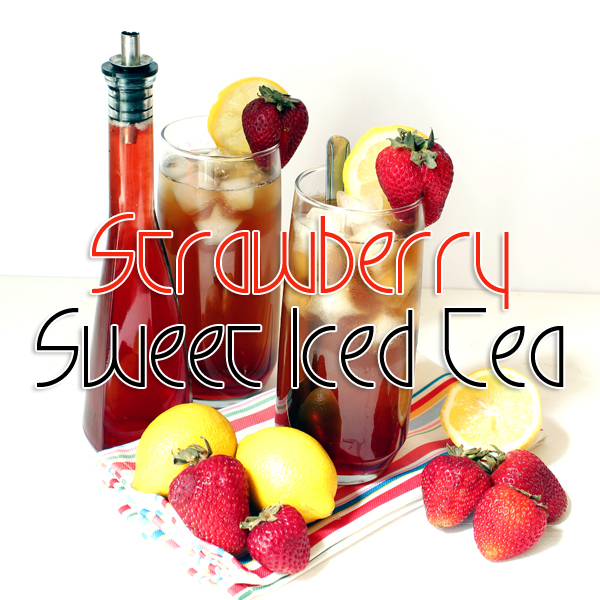 If you are looking to make Summer last a little longer…try some Strawberry Sweet Iced Tea! What a pretty and practical idea for a magazine rack!